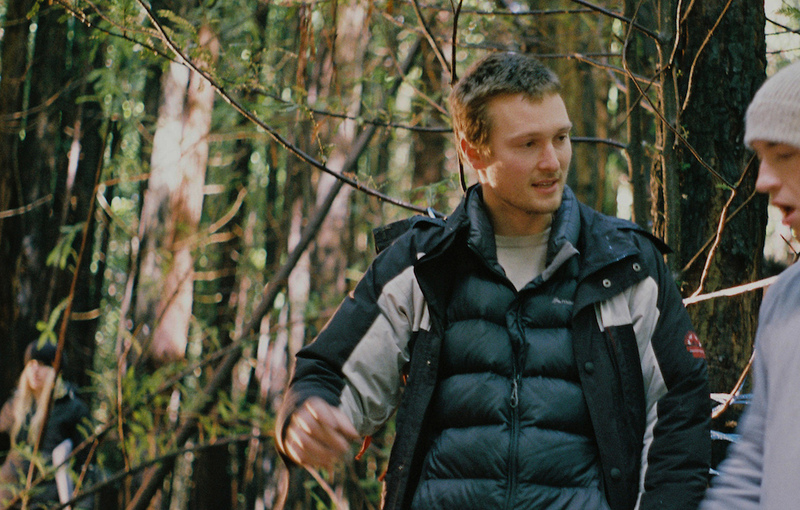 Bill Bleakley is a filmmaker and founder of Melbourne film collective, Swagman Films. Bill has made three short films to date, all of which explore themes of masculinity and violence. Bill has recently finished production on his short film A Birthday Party, which will be screening at the Australian Centre for the Moving Image (ACMI) in December. Apart from filmmaking, Bill imports coconut oil for cinemas around Australia to make popcorn.